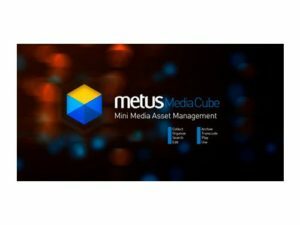 Asset management and transcoding software. 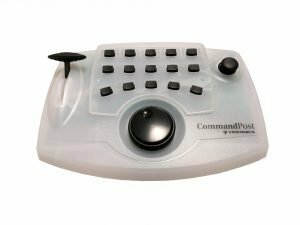 This package includes a server component and the client component. Server components include Archives Service, Service transcoding and database. The system supports up to 50 TB of 5 desktop clients to 5 concurrent web clients. 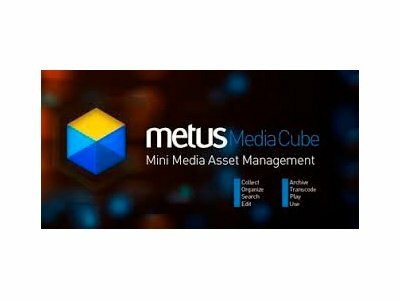 You can upgrade to higher versions of Mediabox and Enterprise Metus MAM. 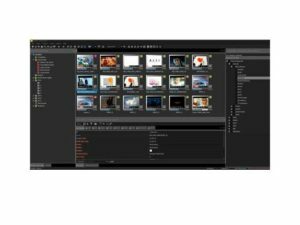 Collect multimedia assets in a multitude of formats in a central database, either by importing them to a storage / central repository, or from their original locations in the network. Works with any type of storage, DAS, NAS or SAN, plus standalone tape drives. Add bookmarks to video files and allows use as search criteria. You can add an unlimited number of custom metadata fields in various types.